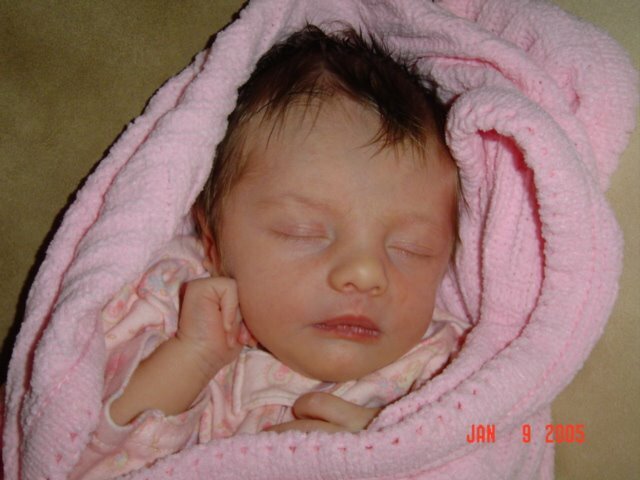 this is what my baby girl looked like! So sweet. Check out all her hair. Oh! How sweet.. :)Her hair is thick and she looks more cute on that..